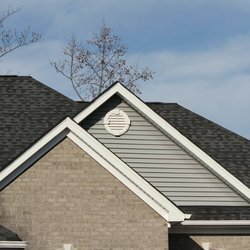 We are a full service roofing company. We specialize in custom homes with natural slate and clay tile roofs. We are also a commercial roofing contractor & certified installers for most of the nations largetst material manufacturer's in the areas of B.U.R., single-ply, coatings, PSF, tapered & rigid Insulation systems, and sheet metal. We carry $1M in workman's comp. insurance & $2M in general liability to give our customers a higher sense of security and more peace of mind. We also are versed with certified payroll to do prevailing wage work when necessary.